Throughout this year, I'd been having a lot of ups and downs in the mind and I was trying to tackle these initially by resisting them. They do go away temporarily when you resist them but you need to keep putting the effort and when you stop, they come back even stronger. That is what I experienced. I've been doing some research on this as well and I found out that resisting these situations not only doesn't help in any way but also worsens the situation. It helps in feeding these fluctuations and makes it even worse. Instead what is most effective in this situation is to observe the thoughts and they will go away by themselves. 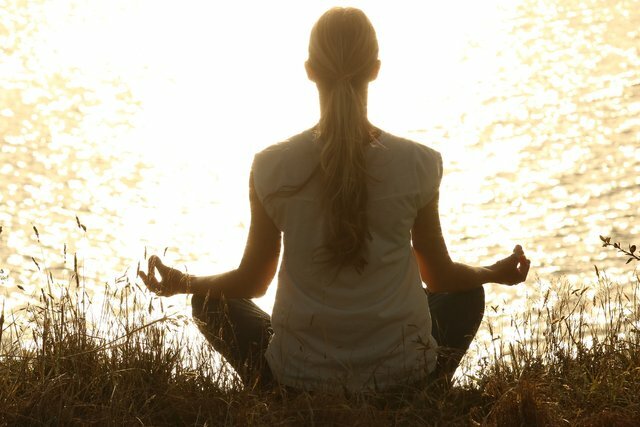 Meditation is one of the most effective techniques to gradually slow down the racing thoughts and bring them to a standstill. I'm sure you must've heard all this a lot of times but who has the patience to meditate, right? I know. So, I tried different kinds of meditation to find a quick and effective method and most of them seemed to take a lot of time to get the results. But, fortunately I remembered hearing about Vipassana meditation and ended up finding a good 15 minute guided Vipassana Meditation on YT. You wont believe this, but doing just one session of it works so effectively that it brings your mind from the state of raging thunder (rapid thoughts) to that of a peaceful lake (stillness). This technique is so powerful and IMO everyone of you who is reading this should incorporate this 15 min meditation in your daily life and see how your state of mind changes. 15 min for rejuvenation is affordable by even the busiest man for sure so why should it be any different for you?